Working within the engineering sector means that we take a special interest in reporting some of the most impressive industry marvels to you. But as you&apos;re aware, there are multiple sectors within engineering itself. For instance, here at European Springs we create a multitude of springs for all sorts of uses. We can manufacture anything from clock springs for scenery retraction at theatres, to miniscule compression springs that can be used within the medical sector. As such, we thought we&apos;d take a look at what we see as a massive leap forward in medical engineering; smart dressing and how it can enhance patient care. There are already some forms of smart dressing that have been created, such as one that changes colour if there&apos;s an infection present. However, a new feat by researchers from Ireland and the Netherlands combines electronics with a patient&apos;s dressing. Named DermaTrax, this innovation will be able to monitor varying aspects of chronic wounds. In turn, the sensors that measure pH, temperature and moisture will be capable of wirelessly sending updates to the nurses&apos; station. This involved developing a way of integrating sensors and electronics into flexible materials. 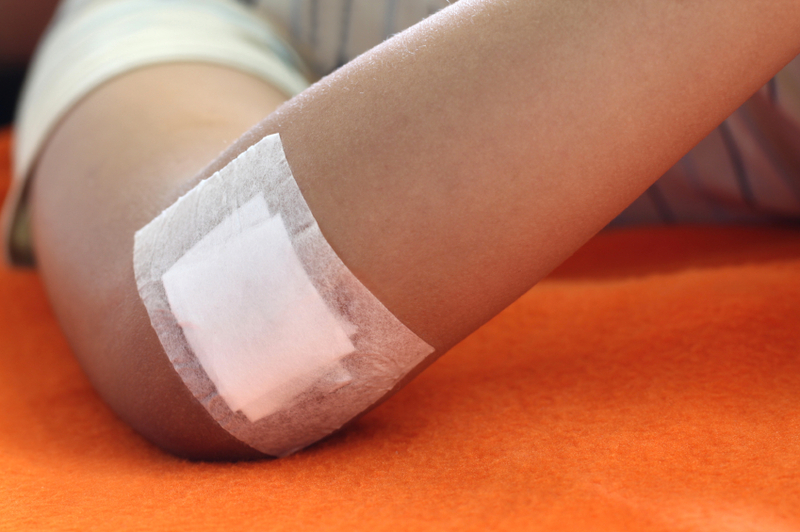 The care of chronic wounds is extremely costly. With an ageing population and around 200,000 patients a year treated for chronic wounds, there is an estimated cost of £4bn within the UK alone. The innovators behind this technology hope that this smart dressing will enable wounds to be treated more effectively. At present, medical professionals need to undress wounds in order to visually assess whether there are any issues. Therefore, if this technology becomes available on the market it will prevent the need to disturb a patient, making their care easier and more comfortable. We think that all signs of this latest innovation by medical engineers points to a positive future for patient care, and we love seeing and documenting innovations within the engineering industry. As a result, we&apos;re always looking for ways to enhance your own engineering feats! Whether you want us to create a spring that performs a specific function, or you have precise requirements that you&apos;d like us to manufacture, please don&apos;t hesitate to contact us to see how we can help. You can also like us on Facebook or follow us on Twitter to keep up to date with our latest news and that of the industry!